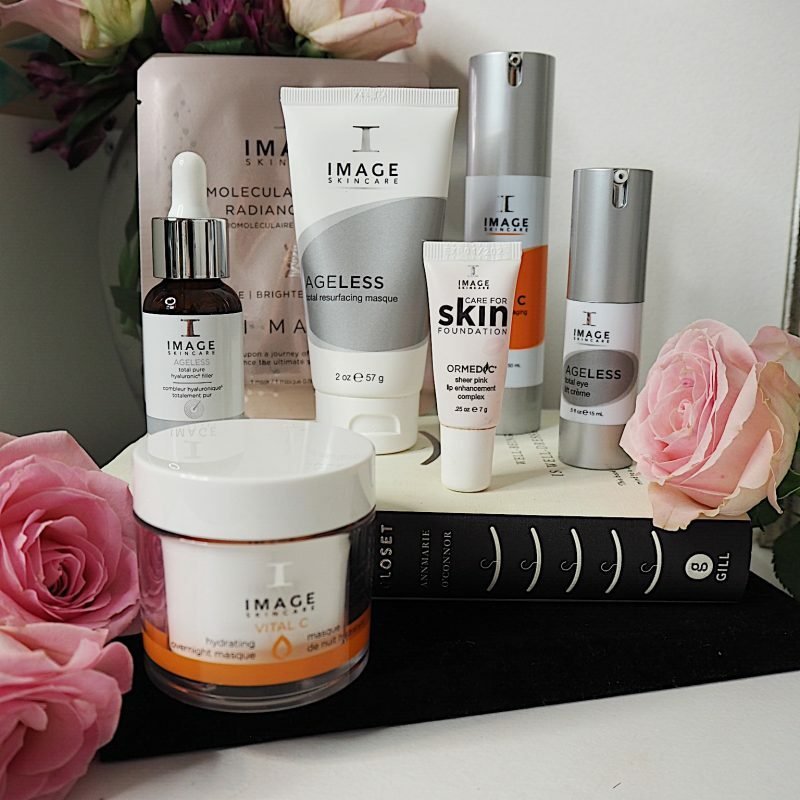 Image Skincare is a brand I introduced to my skincare routine over a year ago and my skin has thanked me for it. There are a few products in the range that I continue to repurchase therefor think are worth the spend. 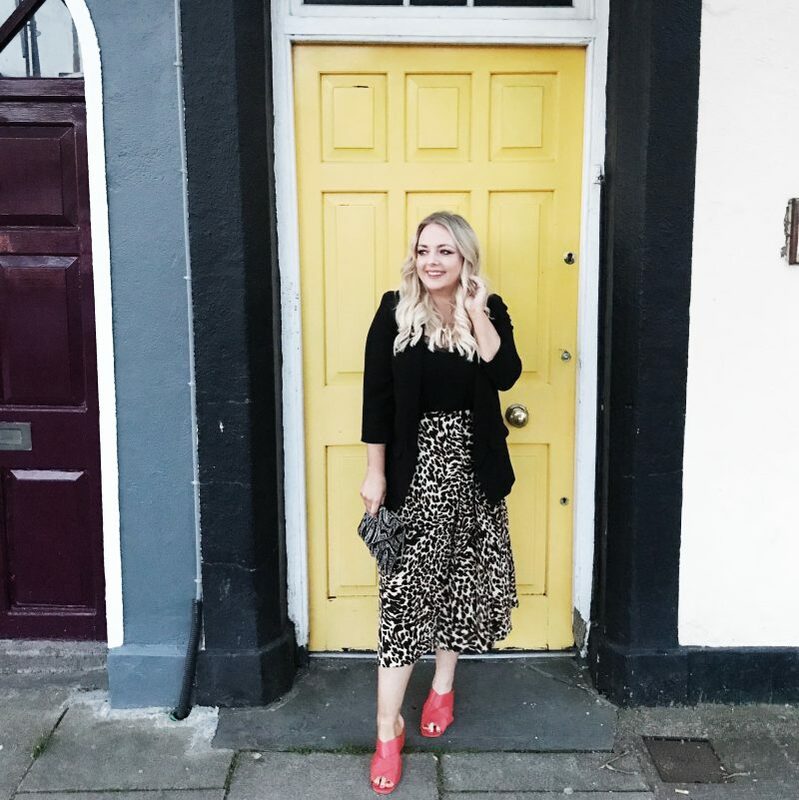 One of my most frequently asked questions on Instagram is ” Is Image Skincare worth the spend?”. My answer is always a big fat yes. 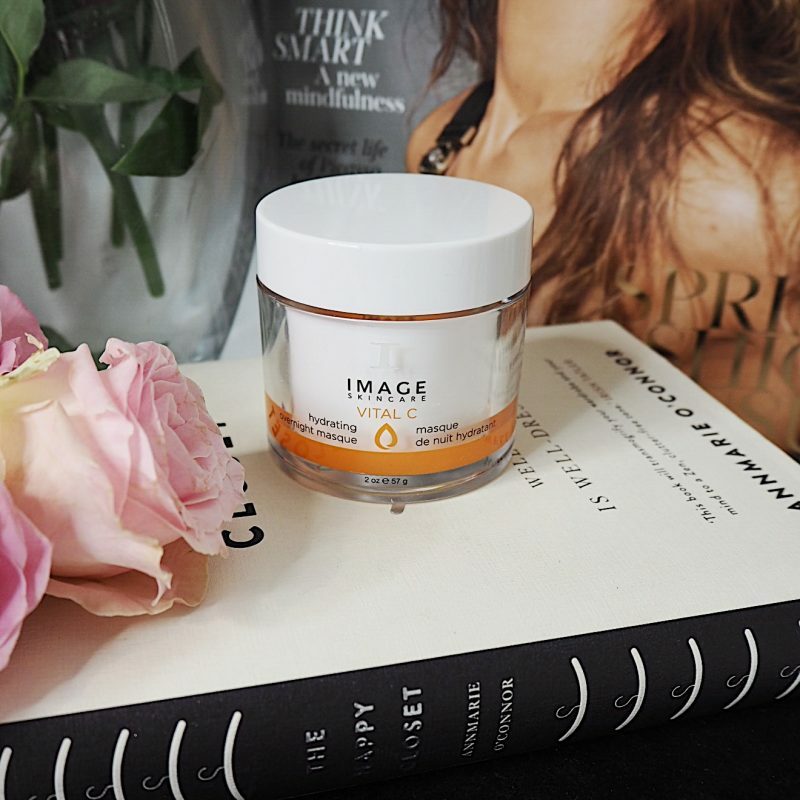 Image is a professional skincare brand and only available through salons that have been trained in the products. 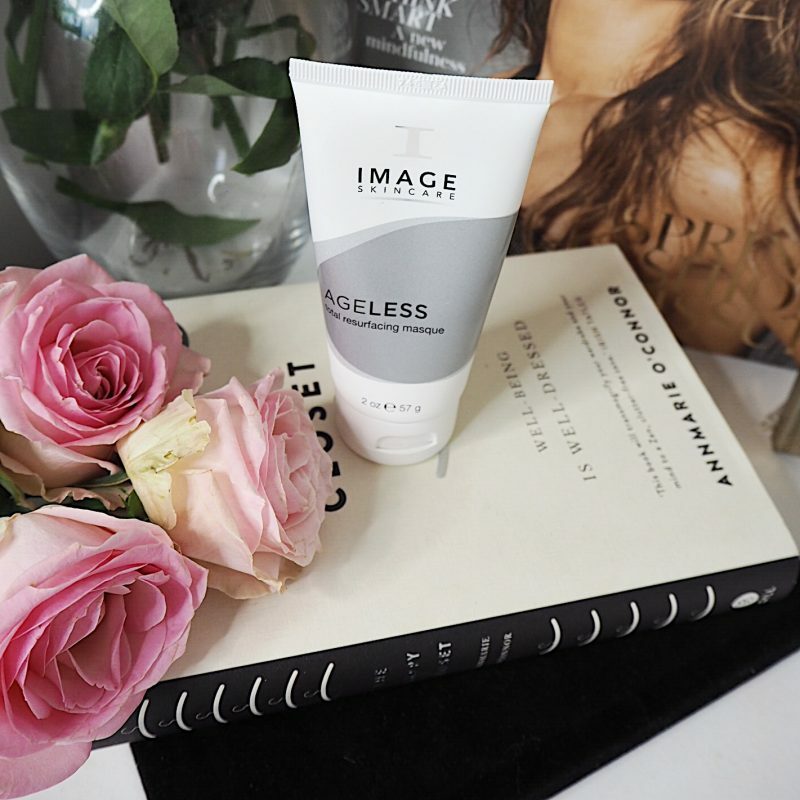 Unlike over the counter products, that only treat the surface layers of skin, Image works at a cellular level. Therefor targets fine lines, wrinkles, sun damage, dehydration and acne for younger smoother skin. 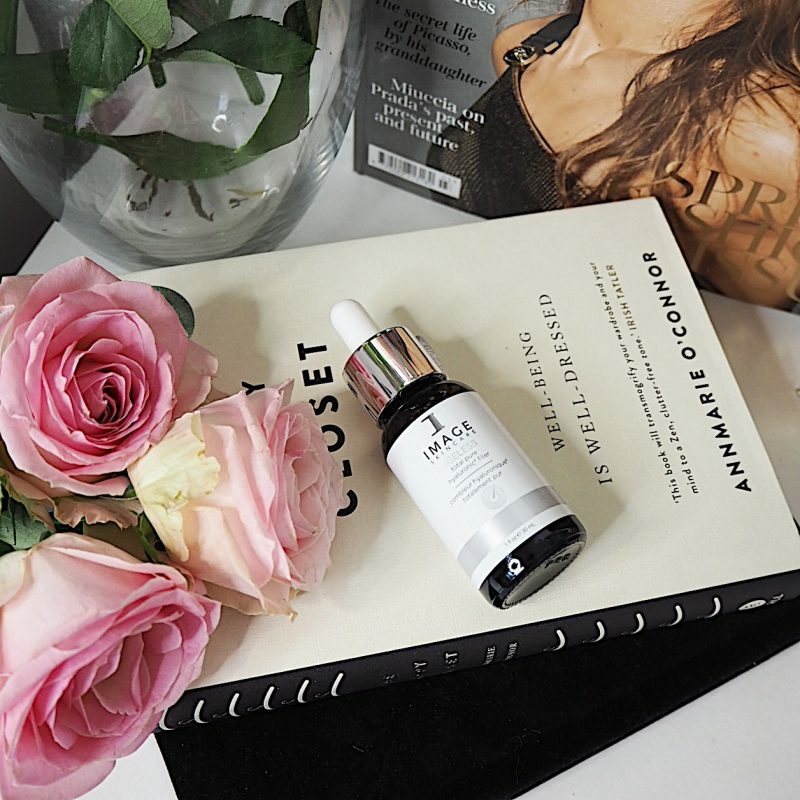 The brand was developed by Aesthetician Janna Ronert and formulated by Plastic Surgeon Dr Marc Ronert so you know you are getting a product made by people with years of experience in skin. Their phrase ‘Image Now Age Later’ is one i can 100% get on board with. The products are powered by smart botanicals and proven active ingredients. There is a product for every skin type and concern, all colour coded for ease of use. The products I use are from the Ageless and Vital C range as I have dry skin with early signs of ageing. If your skin type is different I encourage you to go to your local salon stockist for a skincare consultation. 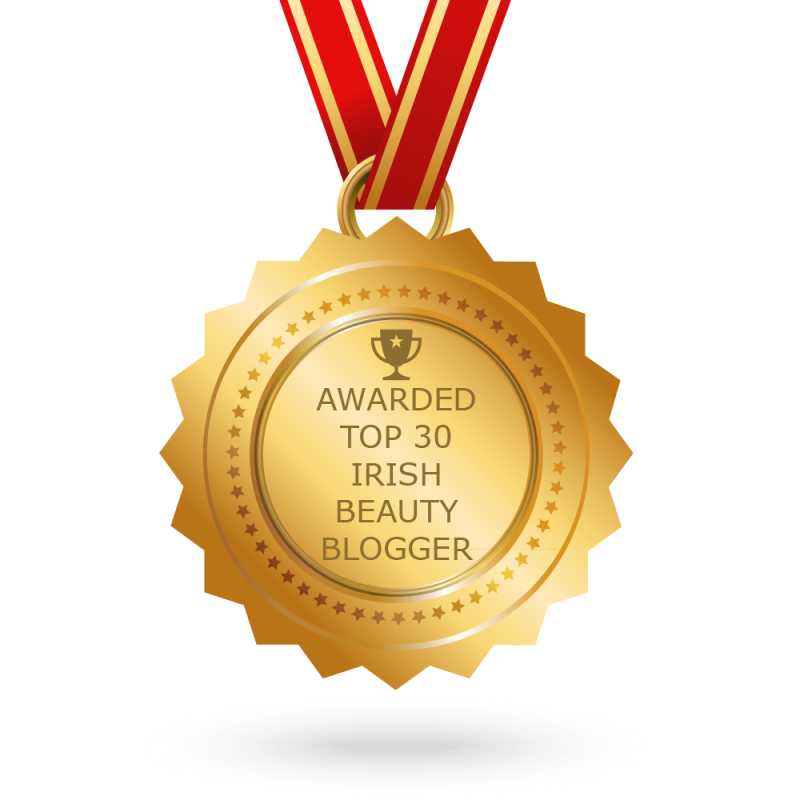 So what are my top Image Skincare picks? 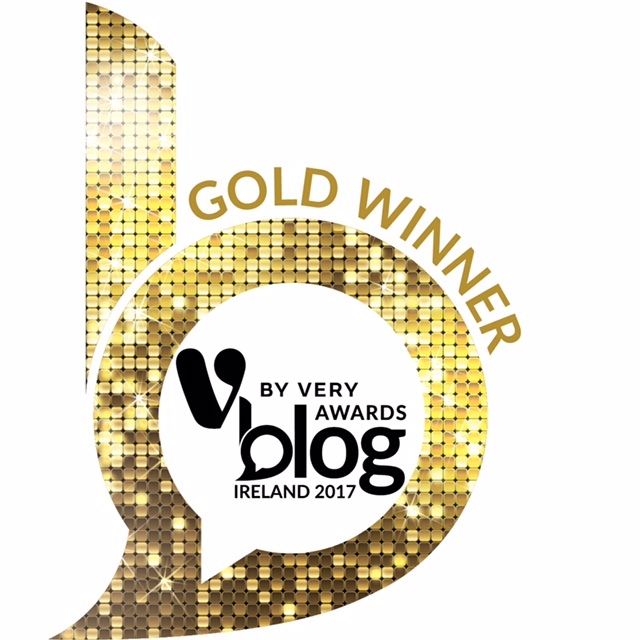 Read on…. This product is incredible at giving you smooth soft skin. Formulated with glycolic and salicylic acids is exfoliates your skin, almost like an at home peel! I smooth this mask all over my face once or twice a week and leave for 20-30 minutes. Then with wet fingers i spend a minute massaging the product over my face, concentrating on my problem areas e.g. nose and chin. Afterwards I rinse well with lukewarm water and apply a face mask. My skin has never felt so soft and smooth after using a product. If you suffer with texture then this masque is for you!! RRP approx 42 euro from your nearest Image stockist. What can I say about this little miracle in a bottle. I had been considering botox for my crows feet. After my consultation I started using this on my eye area and I haven’t looked back. 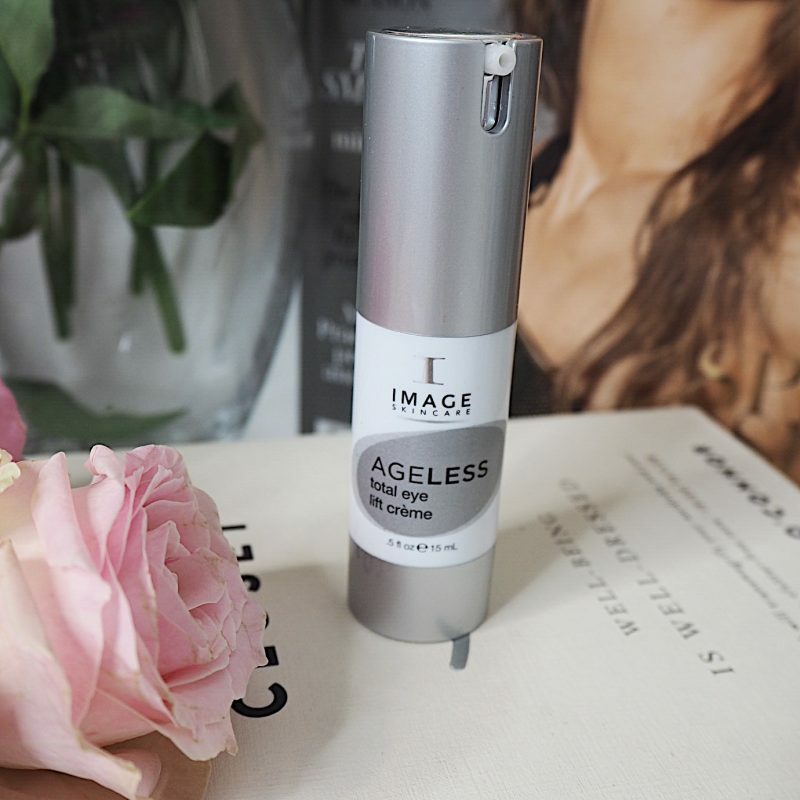 Formulated with Retinyl (a derivative of retinol) and glycolic acid it helps to smooth out those fine lines. It also contains chamomile and green tea to soothe and hydrate. I have repurchased this twice now and I would not be without it. 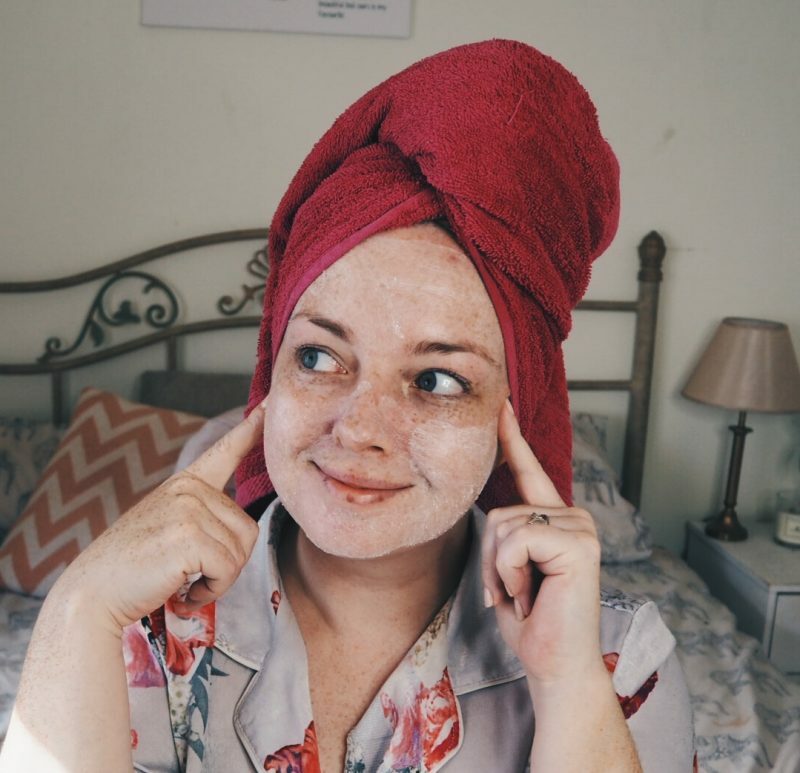 I get to try a lot of skincare in the course of my blogging but I always come back to this. 48 euro from your local stockist and worth every penny. This thick, hydrating serum is pure goodness for your skin. I had very tight dry skin around my nose, almost like scar tissue. My therapist said my skin was severely dehydrated and suggested I spend a few moments every night massaging this into those trouble spots. After a couple of weeks the difference was immense. The serum is formulated with six types of hyaluronic acid and acts like a sponge to pull hydration into your skin. They call it a filler because it helps to plump up those fine lines and wrinkles or ”fill” them. 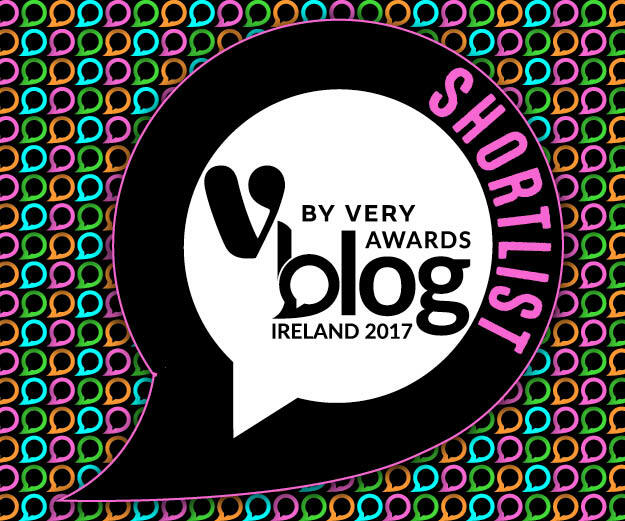 Anyone I have spoken to who has tried this has agreed that it is a fantastic product. I use it at night time and have repurchased it. 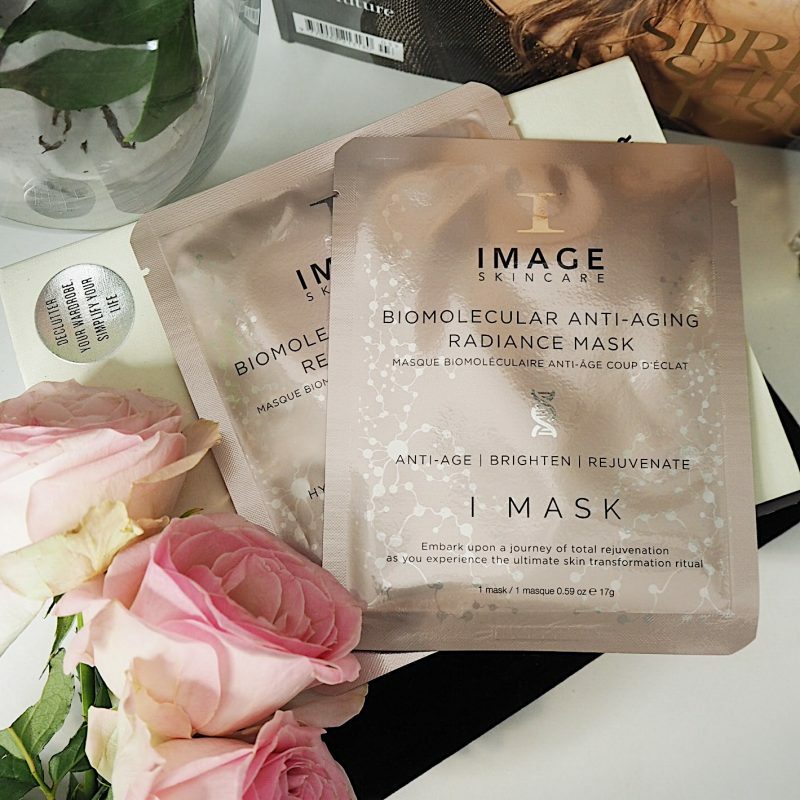 This mask is one of the newest launches to the Image Skincare family and is a heaven sent gift for my dry, dehydrated skin. Formulated with minerals, blue-green algae extract and a water delivering gel texture, this mask leaves your skin hydrated and glowing. You leave it on overnight and wake up looking fresh. It says to use it a few times a week but I apply it most nights. It is especially great after a run of night shifts when my skin is looking dull and tired. 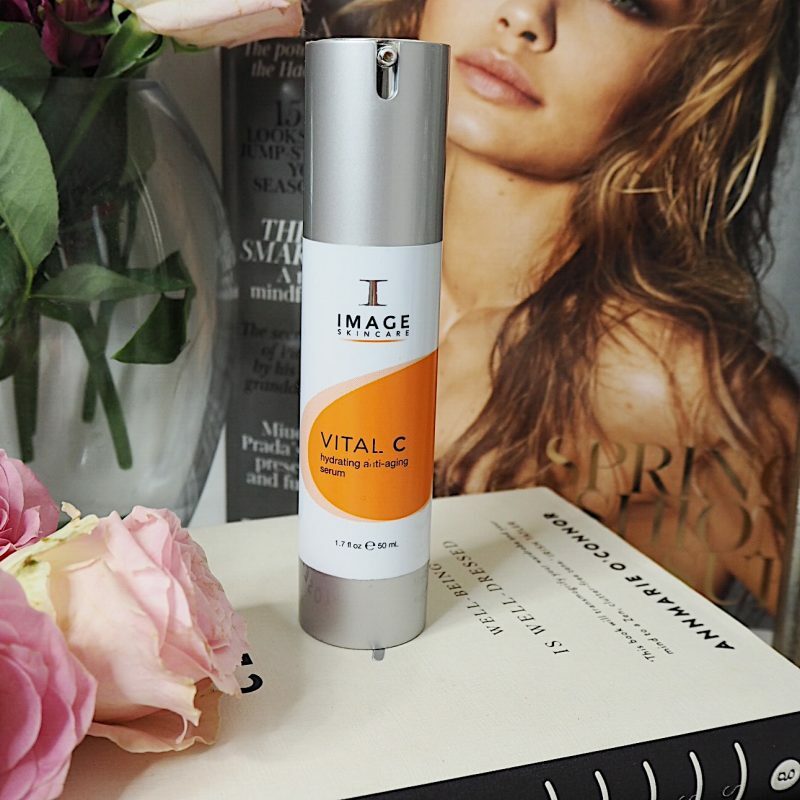 The serum contains a pharmaceutical grade vitamin C complex that immediately soothes and hydrates damaged skin. I had never really used a serum before this but after introducing it into my routine I noticed a big difference. Especially if I changed serums or didn’t use one at all! Especially in the colder months I find this amazing at keeping that glow to my skin and protecting it from the drop in temperature. If anyone messages me on Instagram asking me for a quick fix before a special event, this is what I recommend to them. The results are instantly glowing, hydrated skin. 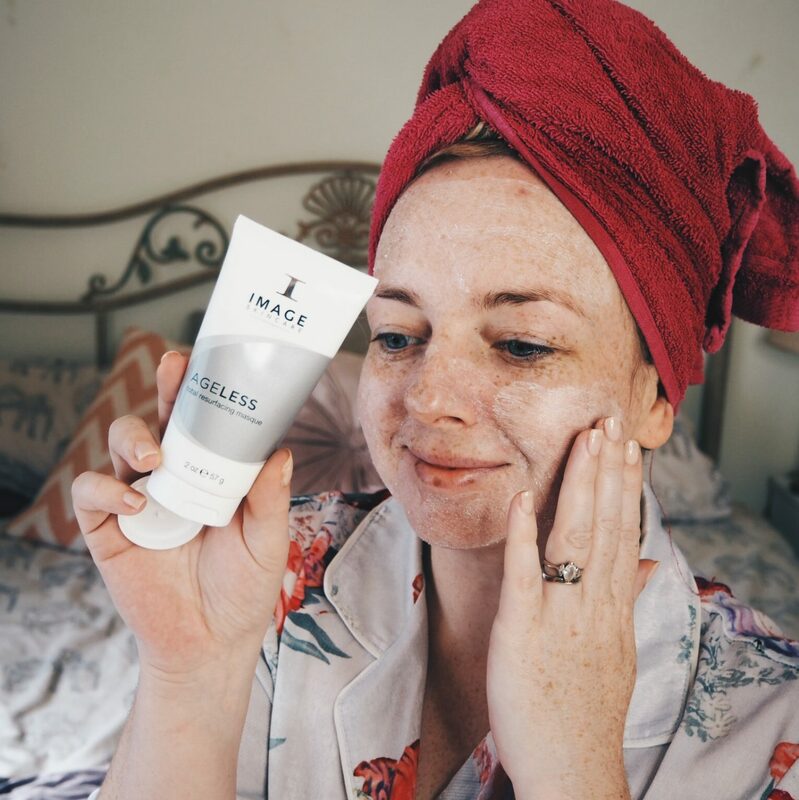 Makeup application is a dream after using this mask and it looks like you have had months of expensive facials. I have demonstrated the effects of this mask several times and each time people comment on how amazing my skin looks. There are two different masks. Hydrating and Radiance Boosting. Both are equally fantastic. 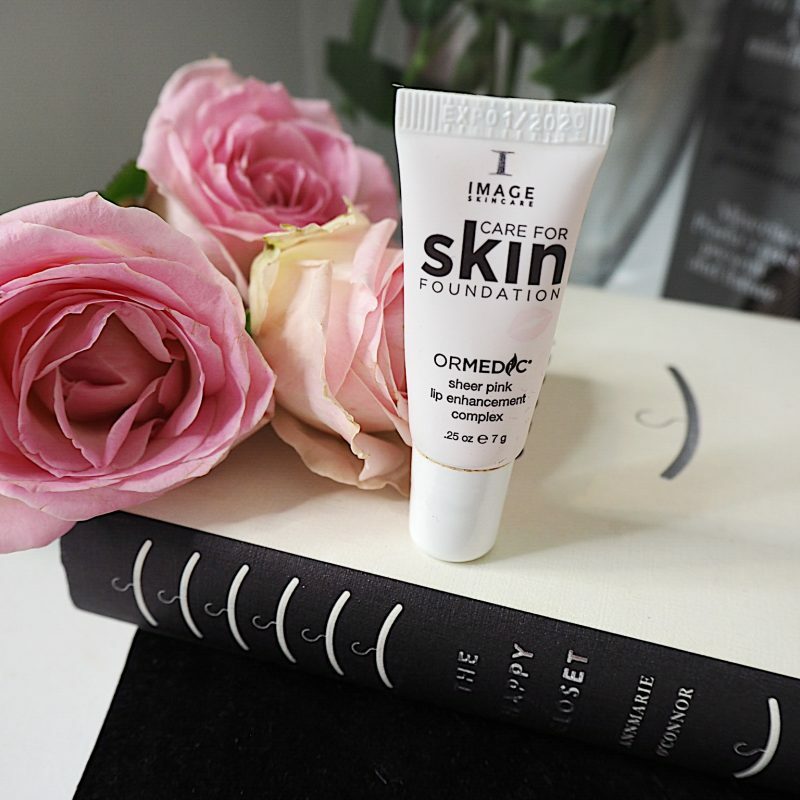 I am never without one in my stash and I have sent several pleading tweets to Image Skincare asking for the serum to be sold in bottle form. The mask has a gel like second skin texture so it stays put once applied. Seriously, try one for yourself and tell me I am wrong!!! I know what you are thinking. Why do I need to spend so much on a lip balm? For me, especially in cold weather, my lips get chapped, sore and dry. This immediately soothes them and leaves a subtle pink tint. I swear my lips feel and look plumper. Especially around the lip line. So much so that a friend had asked me if I’d had my lips ‘done’. It is paraben free and contains a powerful polypeptide lip enhancing complex. Long story short, it hydrates, plumps and smooths. I have repurchased this too and in my opinion is worth the price tag if your lips cause you trouble! There you have my favourite Image Skin Care products and the ones more popular with my followers. If you have any to add or questions, leave them under my latest Instagram post.